Beatrice Maria Estrella Giovannini has life all figured out. She’s starting senior year at the top of her class, she’s a shoo-in for a scholarship to MIT, and she’s got a new boyfriend she’s crazy about. The only problem: All through high school Bea and her best friends, Spencer and Gabe, have been the targets of horrific bullying. So Bea uses her math skills to come up with the Formula, a 100% mathematically guaranteed path to social happiness in high school. Now Gabe is on his way to becoming student body president, and Spencer is finally getting his art noticed. But when her boyfriend dumps her for Toile, the quirky new girl at school, Bea realizes it’s time to use the Formula for herself. 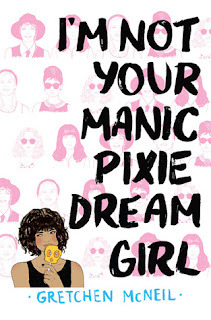 She’ll be reinvented as the eccentric and lovable Trixie—a quintessential manic pixie dream girl—in order to win her boyfriend back and beat new-girl Toile at her own game. The whole concept of the Manic Pixie Dream Girl is controversial. Do a little Googling and you're going to quickly realize what a sexist term it is. So I thought this book might be an enjoyable commentary on that sexism and the problem with it. Alas, it isn't. I'm usually the champion and defender of unlikable heroines but this time I just can't make myself do it. I liked the idea of this book but once I had it in my hands and started to read I quickly realized I hated Bea. Sadly, my hatred of Bea got worse and worse to the point I almost stopped reading and went with a DNF. To put it quite bluntly... Bea is a horrible person. The way she treats her friends, her boyfriend/ex-boyfriend, her stepmother and parents, and especially Toile, just disgusted me. She's arrogant and the way she uses her friends was totally cringe inducing. If the novel has resolved with a feeling that Bea had truly grown or learned from what she did I might have liked it but I just wasn't feeling it. 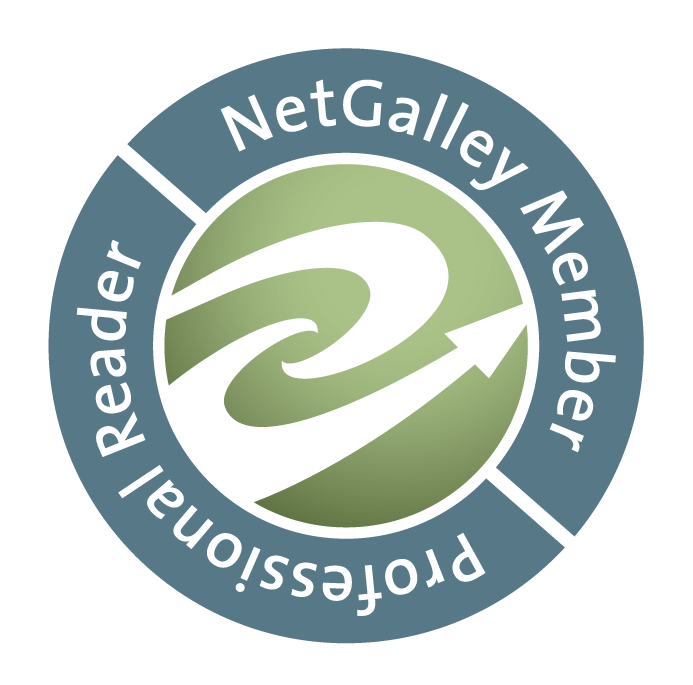 While I won't encourage anyone to steer clear of INYMPDG—problematic books deserve to be read—I definitely will not be recommending it. It just left me with too strong of a negative feeling.